It’s no secret that one of the bigger hurdles that we are often faced with as documentary filmmakers is that of funding. 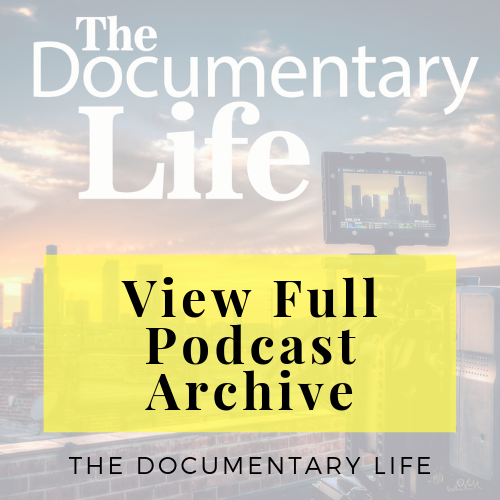 It is my intention with this episode to hopefully make things a little lighter for you, when it comes to finding funds for your documentary film. 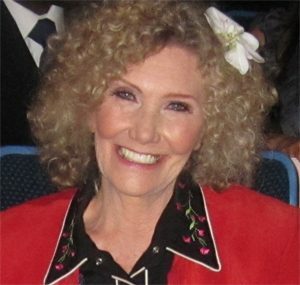 There is a good chance that Carole Lee Dean is a name that either you know or you at least recognize. And for good reason. She has been embodying the independent film spirit and helping indie filmmakers – especially the doc makers who she has a particular affinity for – ever since she began running her non-profit organization, From the Heart Productions. 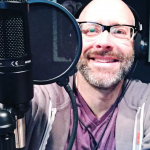 For years, From the Heart Productions has been helping documentary filmmakers get film funding through their Roy W. Dean Grant, Fiscal Sponsorship Program and the Intentional Filmmaking Class. 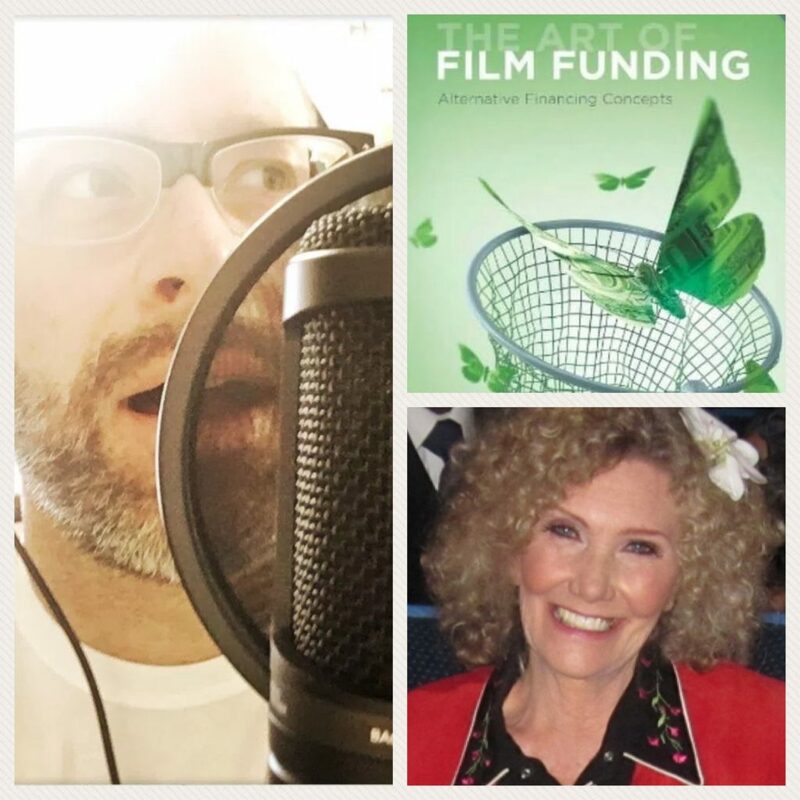 Carole is also the author of one of my fave books on film funding out there, The Art of Film Funding as well as the host of The Art of Film Funding podcast! So you can imagine how excited I was to sit down with her and have a one-on-one about all-things funding for the documentary filmmaker! 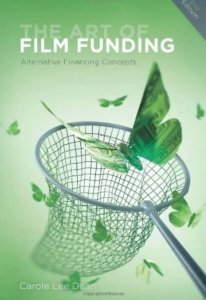 For a much more thorough examination of some of the film funding topics that we discussed on the episode, you can purchase Carole’s book, The Art of Film Funding. The Roy W. Dean Grant is a wonderful opportunity for you, #DocLifer, to apply for some funding and incredible in-kind services for your film. And it just so happens that the next deadline is only a couple of weeks away… April 30th!! So check out this handy video that provides some great insight & tips for applying for the grant! The D.C.A.P. is where we highly recommend beginning your documentary grant proposal writing, as many funding organisations either use this core template or something close to it!